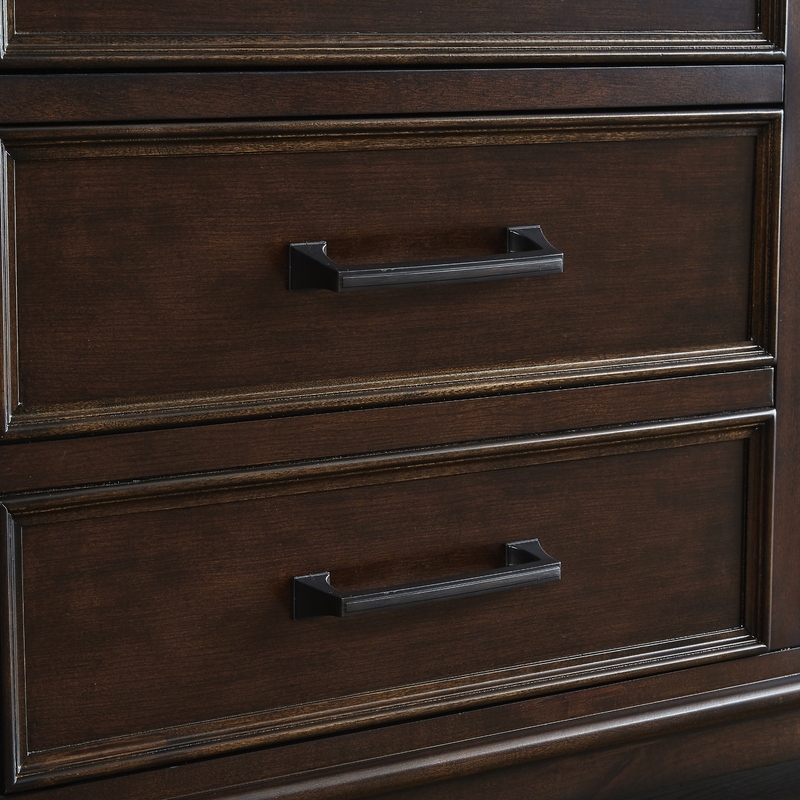 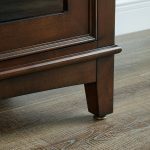 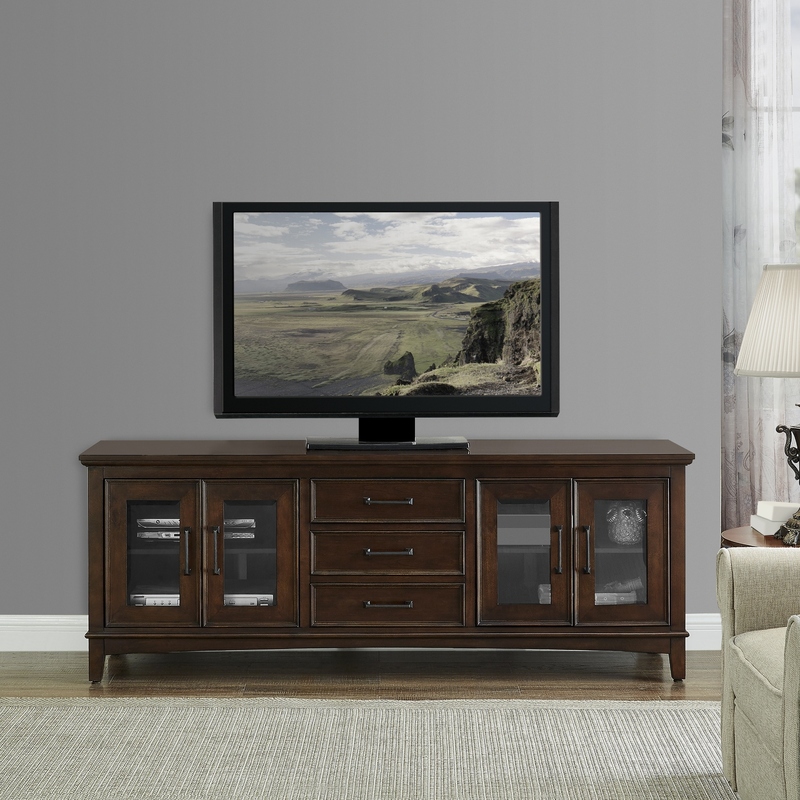 The Cambridge 72” Media Console by Mission Hills® is a finely crafted cabinet for your home. 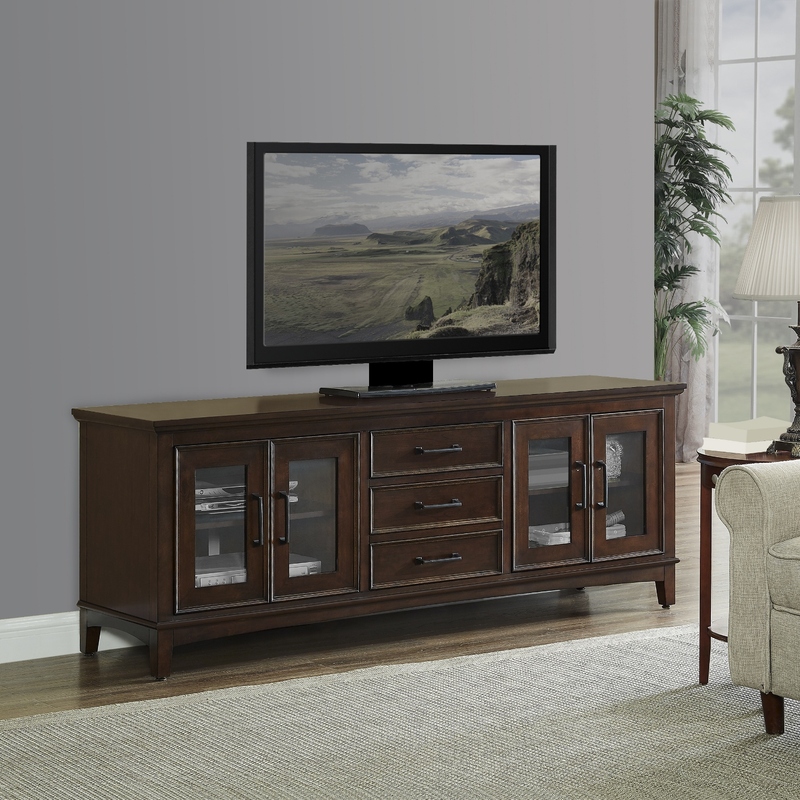 Its transitional design has plenty of storage for all of your media needs. 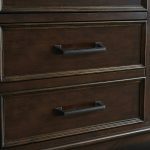 One standard depth drawer and one double depth drawer, both with full extension glides, provide ample storage for all your media essentials. 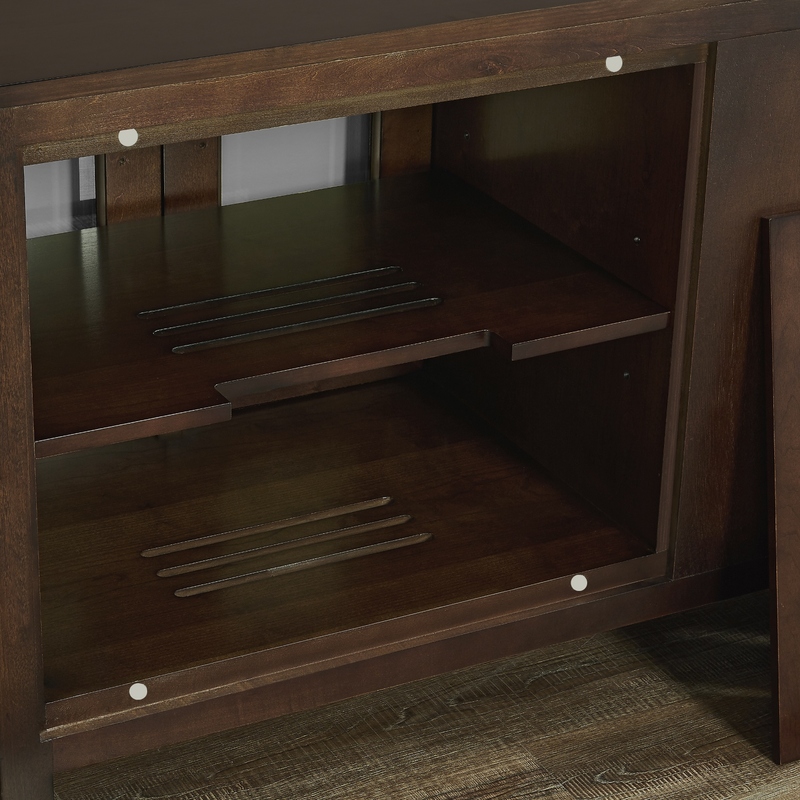 The cabinet also features two compartments with plenty of room for your media components. 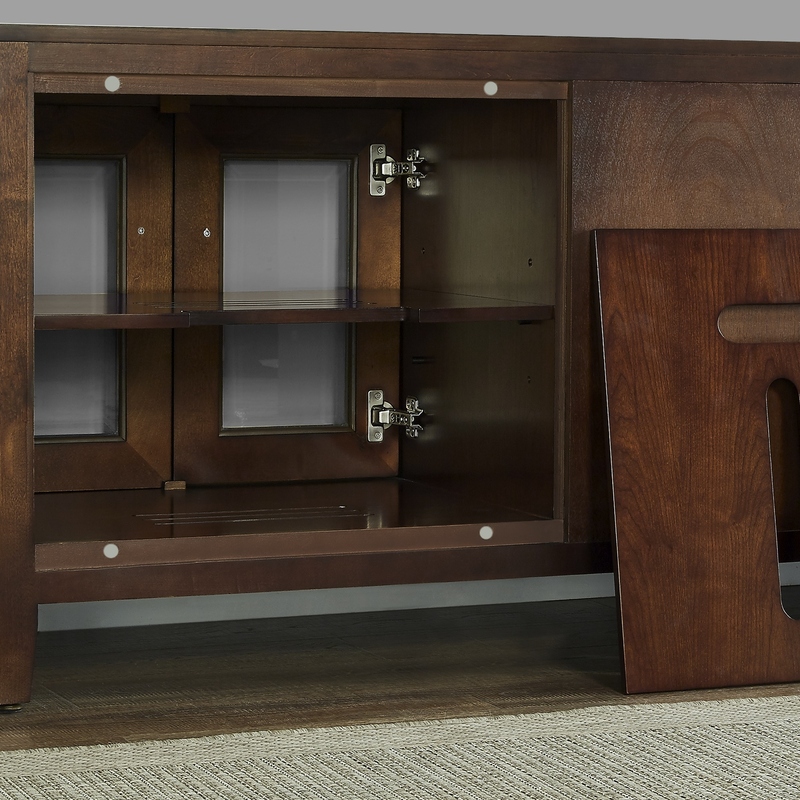 The compartments both feature double doors with soft close hinges. 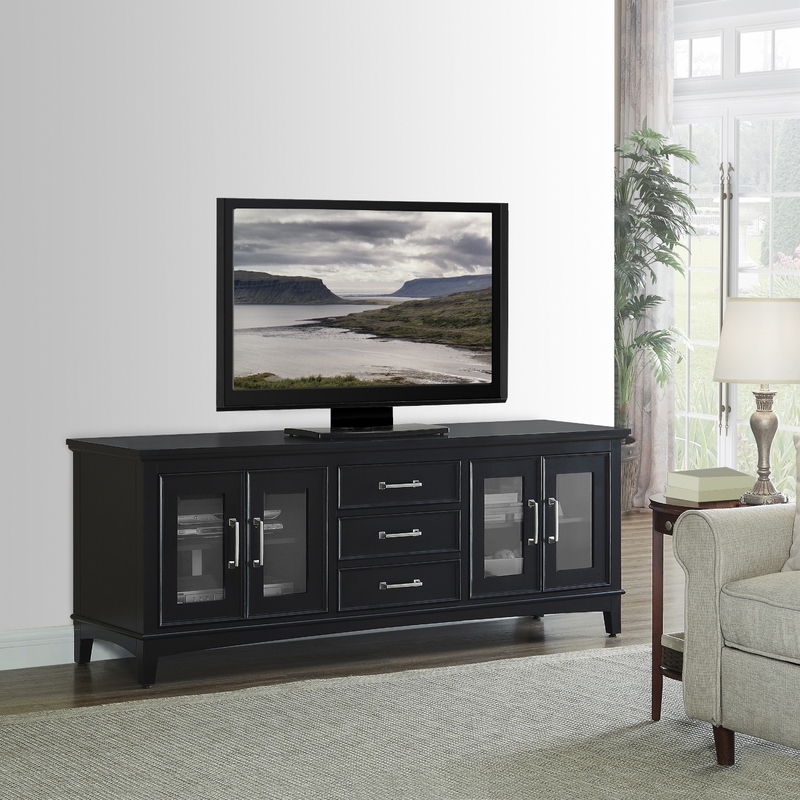 Change up the look and functionality of the cabinet by switching out the interchangeable glass or wood door panels. 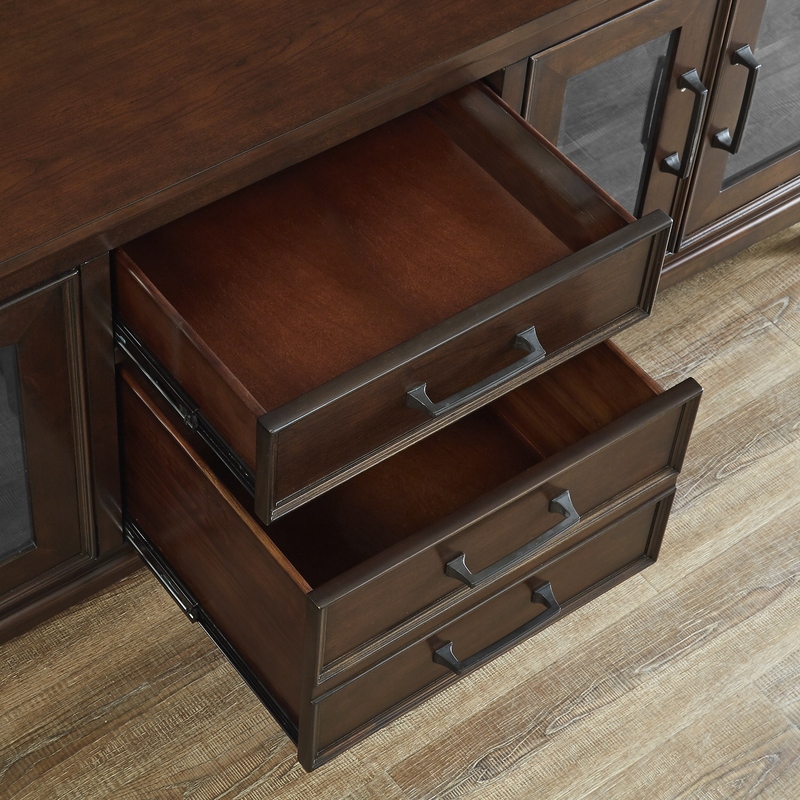 Adjustable shelves give you plenty of options when configuring your electronic components. 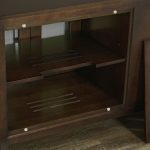 In addition to the ample storage, this cabinet features magnetic removable back panels and shelf cut outs that make wire management a breeze. 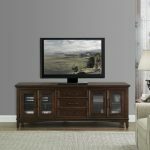 Categories: Media Consoles, Indoor Furniture.